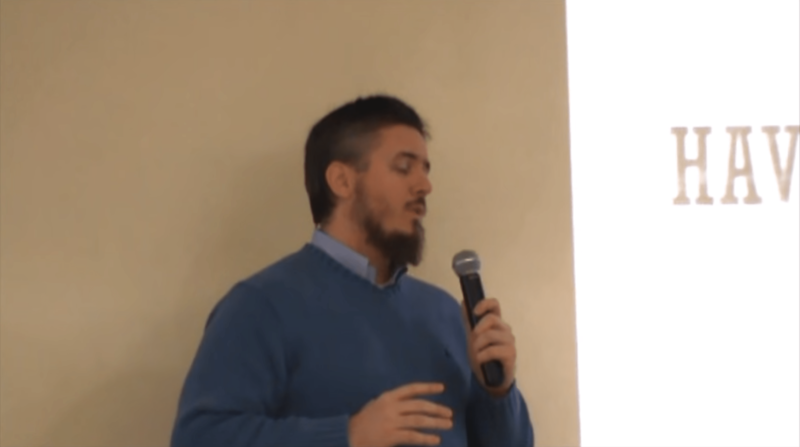 Shaykh Joe Bradford shares advice on how to manage and grow your personal finance in a Halal way. 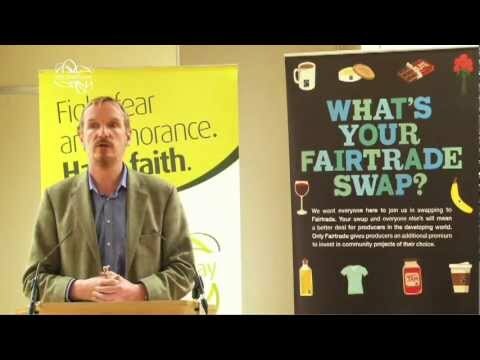 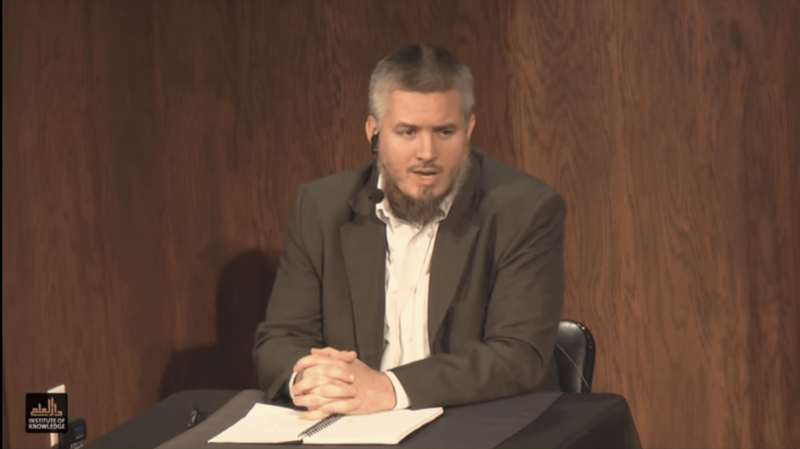 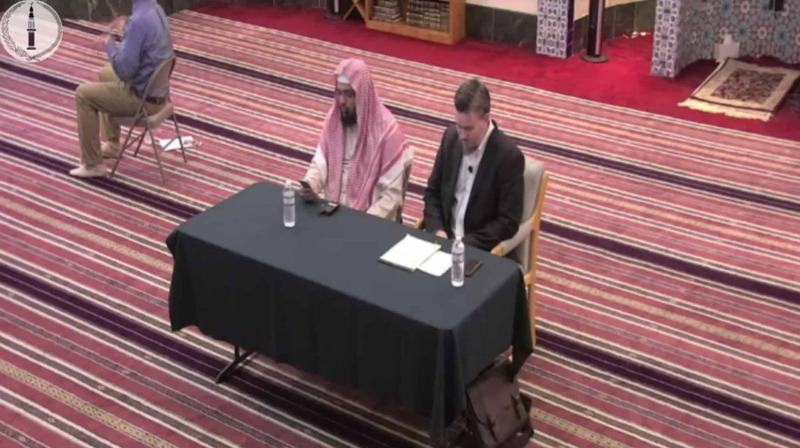 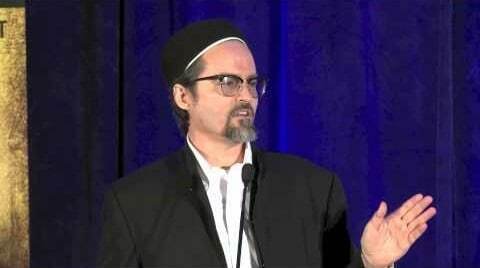 Shaykh Joe Bradford discusses the topic of business transactions and personal finance for Muslims living the West. 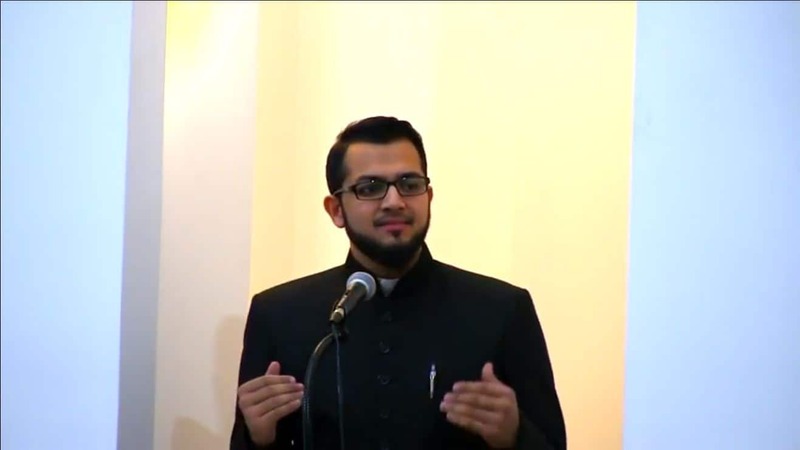 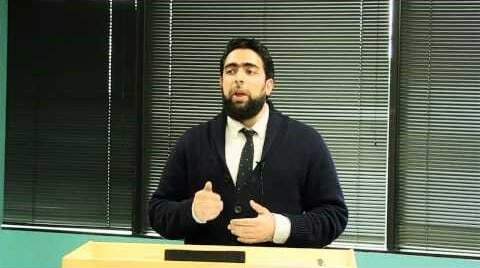 Imam Nihal Khan discusses what it really means to be successful and wealthy in this world.